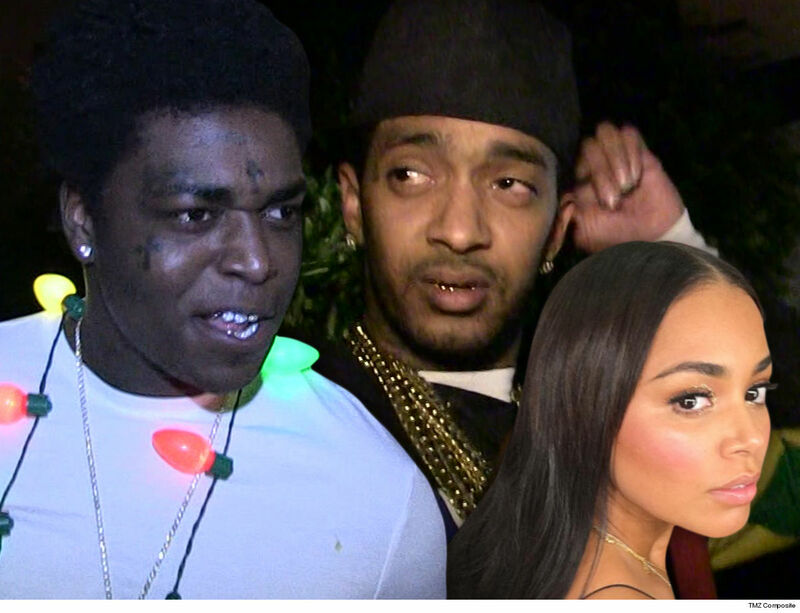 Kodak Black doesn't seem to care that Lauren London just lost Nipsey Hussle to a brutal murder, 'cause he's already contemplating when and how to holler at her. 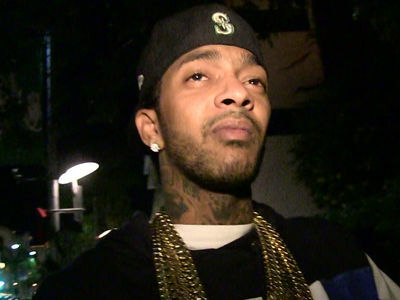 The Florida rapper posted a video to his IG Live, which began getting circulated Saturday -- and it shows KB hanging out with some buddies of his and openly talking about Lauren like a piece of meat that he wants for himself in the wake of Nipsey's death. Check out the clip -- he calls Lauren "that baby" and a "whole widow out here," while also musing that he'll be the best man he can be to nab her next. He says he's even willing to give her a whole year of "crying and s***" before he makes any potential moves on her. One of his friends asks if Kodak's shooting his shot, but he says he isn't ... he insists he's just being friendly, and wouldn't mind being a shoulder for her to lean on. Kodak also says she "can call my line." Keep in mind ... it's been less than a week since Lauren's long-term partner and father to her child was gunned down in his own neighborhood. She said she's lost at the moment without him. Classy guy right here, huh?